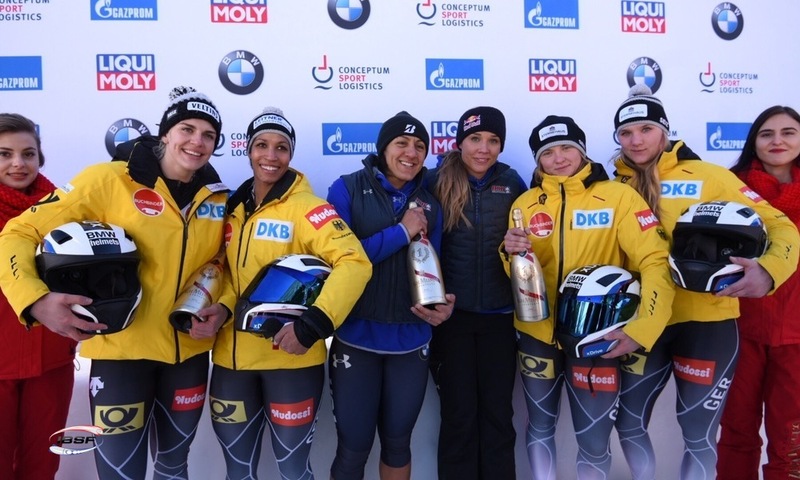 St. Moritz (RWH) The Olympia Bobrun St. Moritz-Celerina hosts the 2018 IBSF Junior World Championships Bobsleigh & Skeleton this coming weekend. 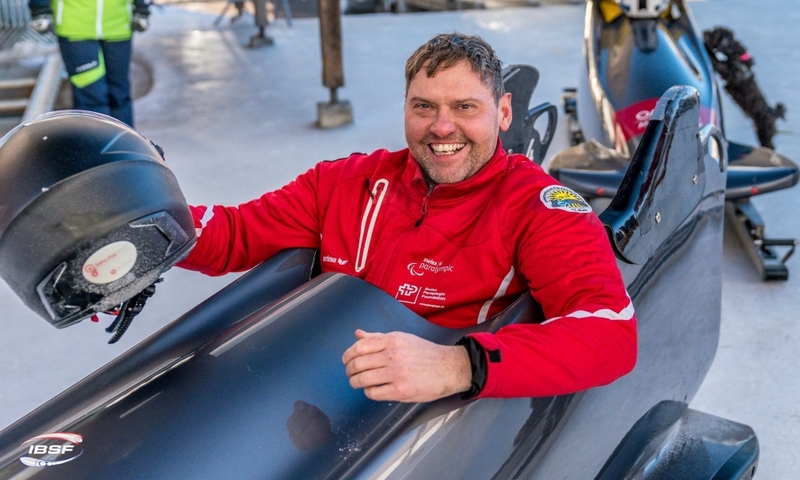 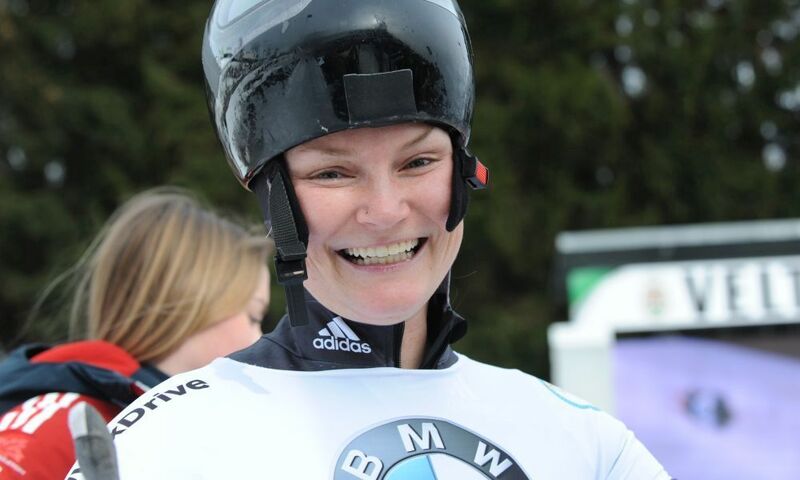 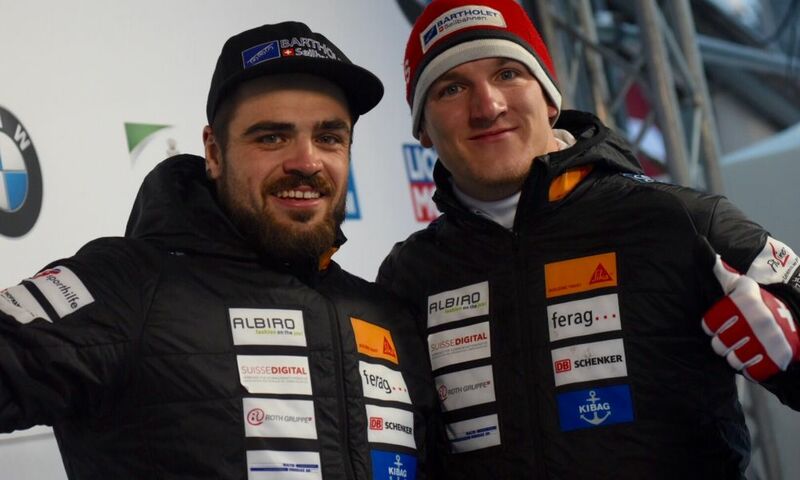 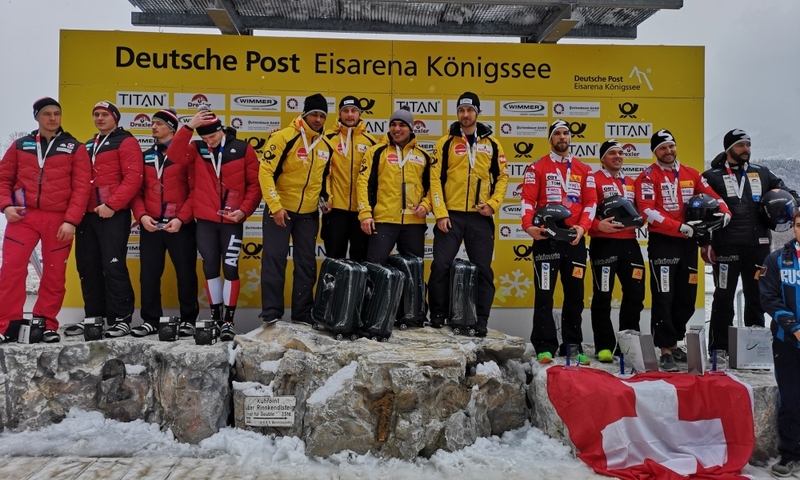 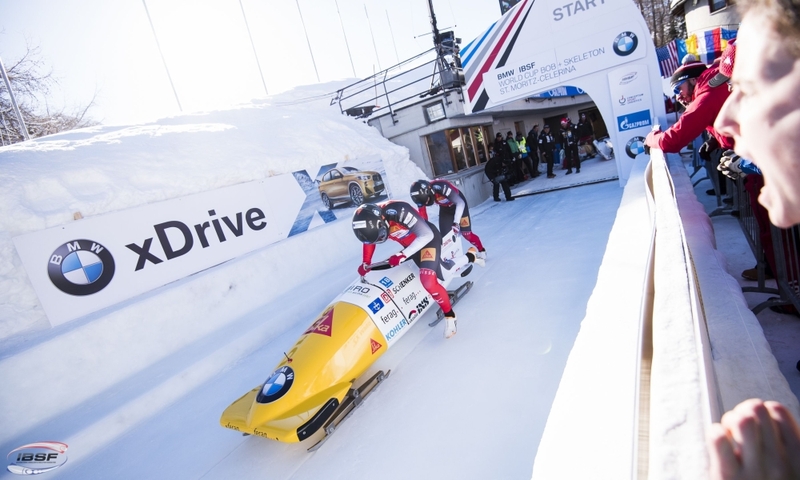 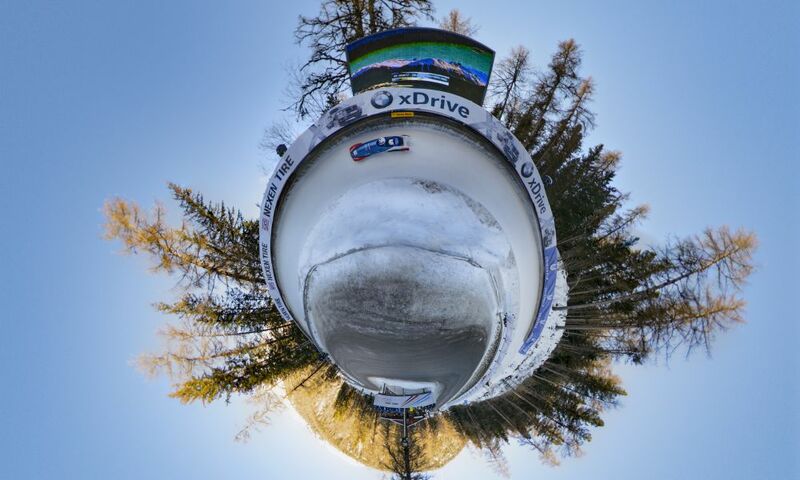 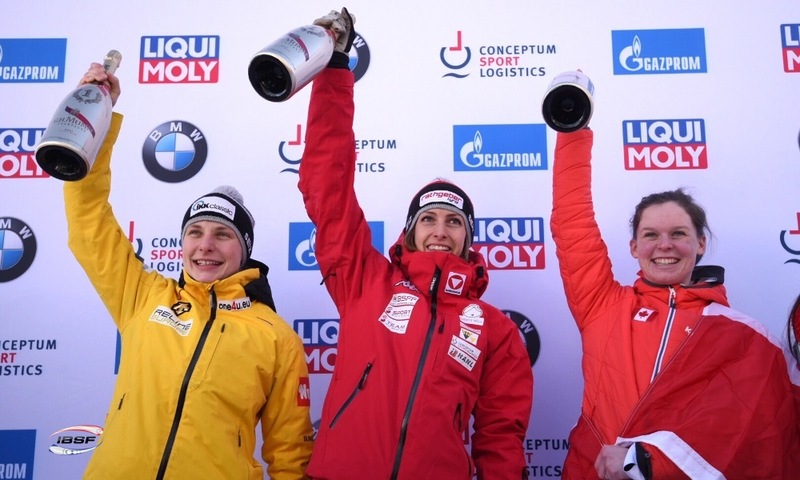 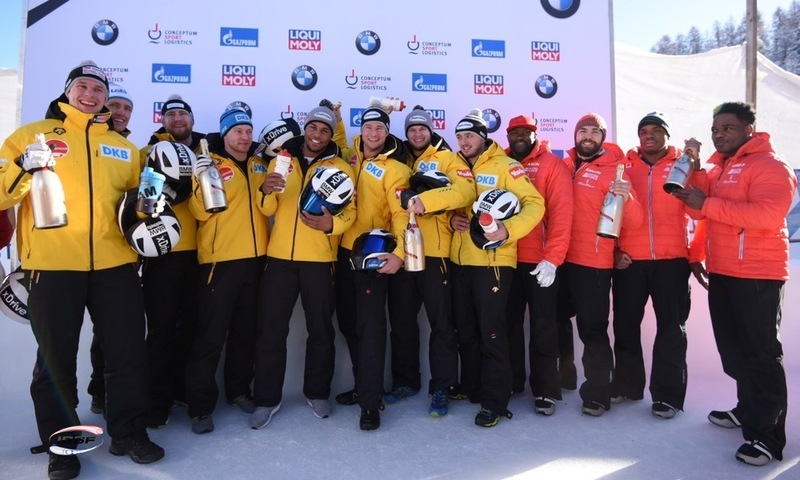 Athletes of 22 nations from four continents are set to compete in St. Moritz, including a record number of 25 teams in 2-man bobsleigh, 14 in women’s bobsleigh and 18 in 4-man bobsleigh. 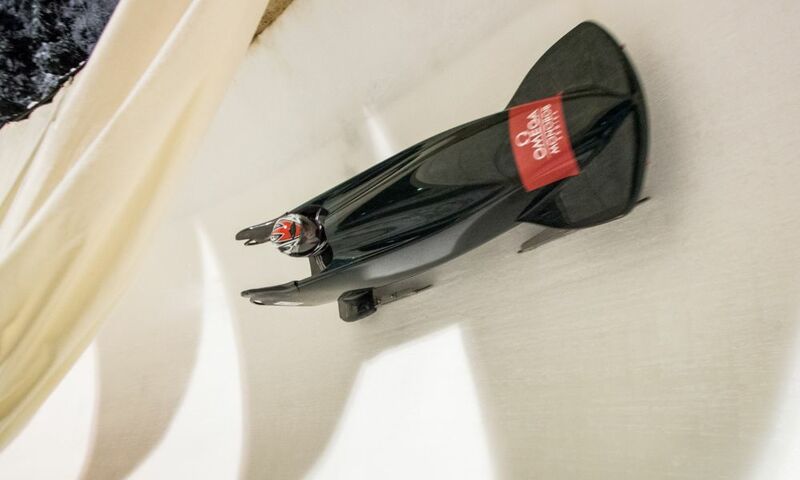 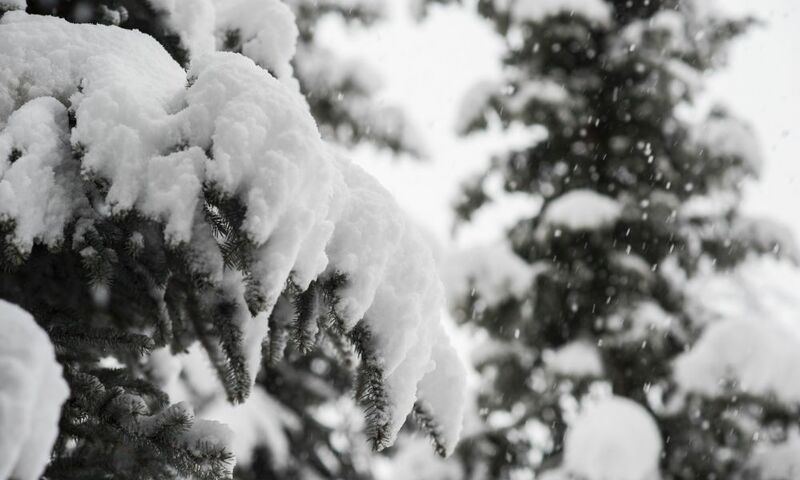 Due to the weather forecast, the women’s and men’s skeleton races were rescheduled to Thursday, January 25. 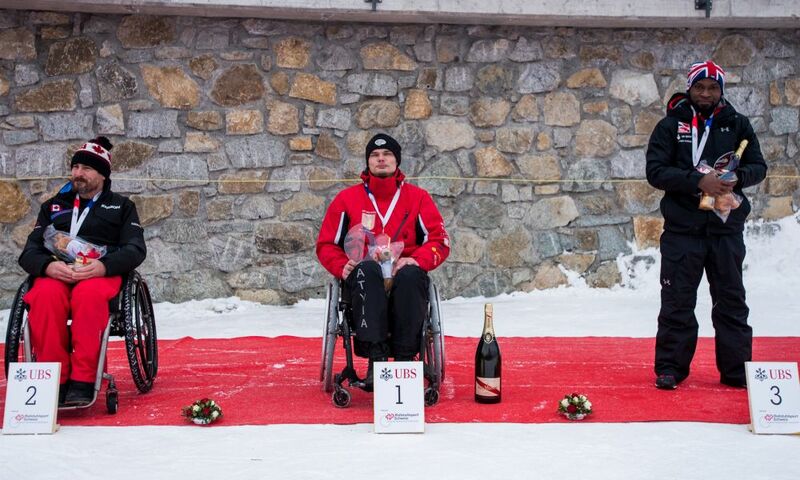 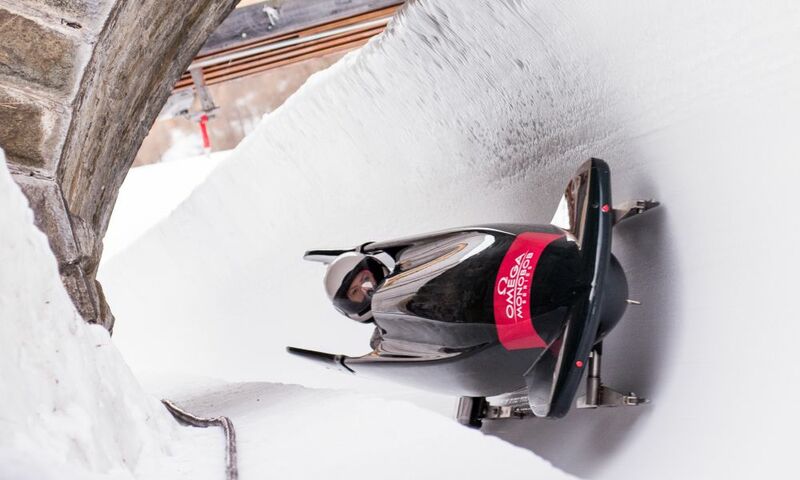 The bobsleigh races are due to take place as planned on Saturday and Sunday (January 27 + 28). 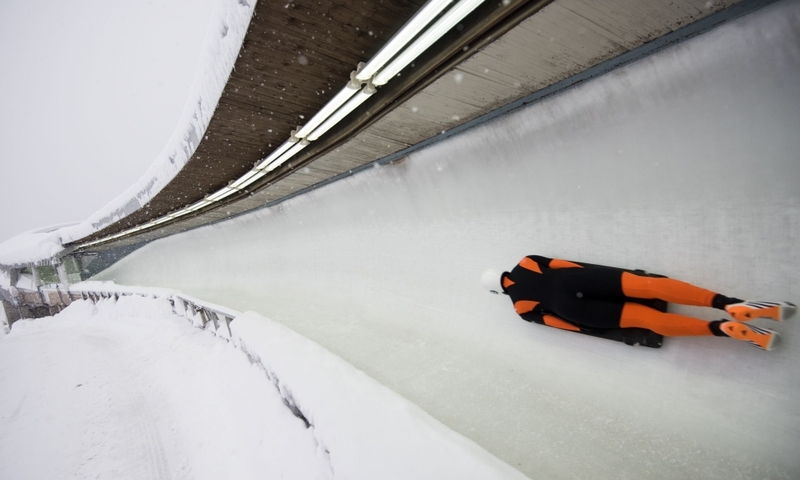 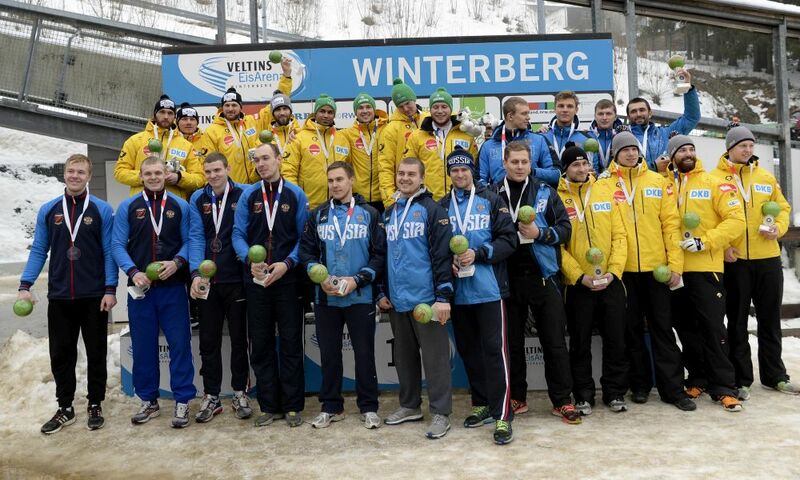 A total of eight titles will be awarded to the young athletes – up to the age of 23 in skeleton, up to 26 in bobsleigh. 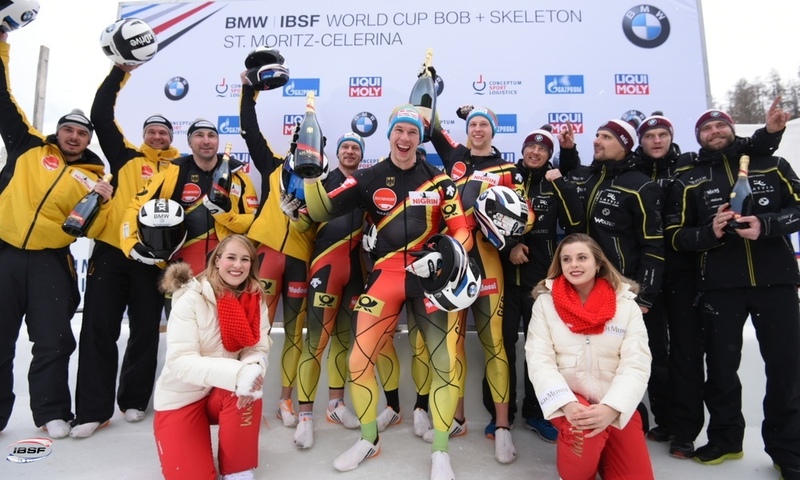 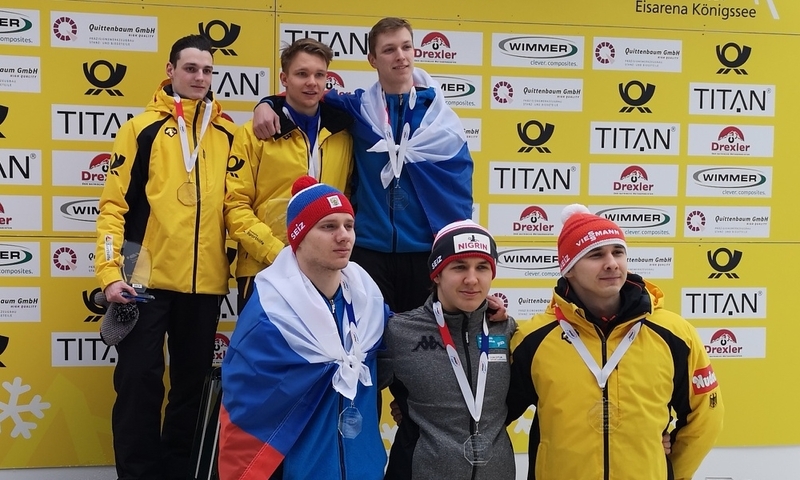 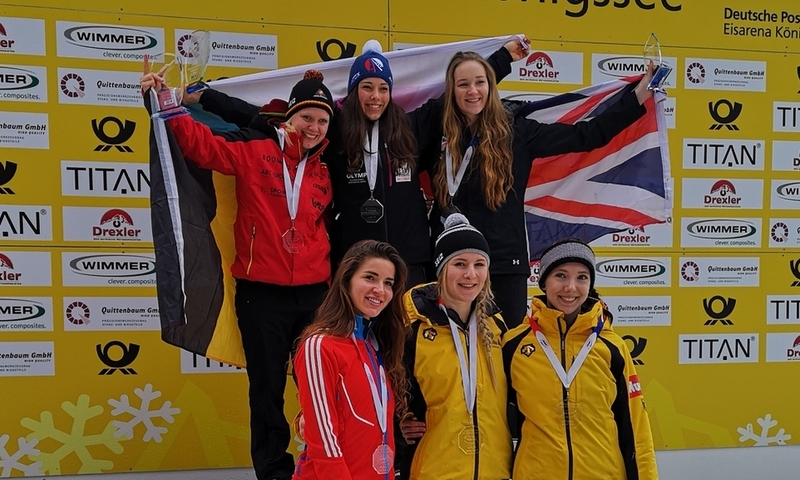 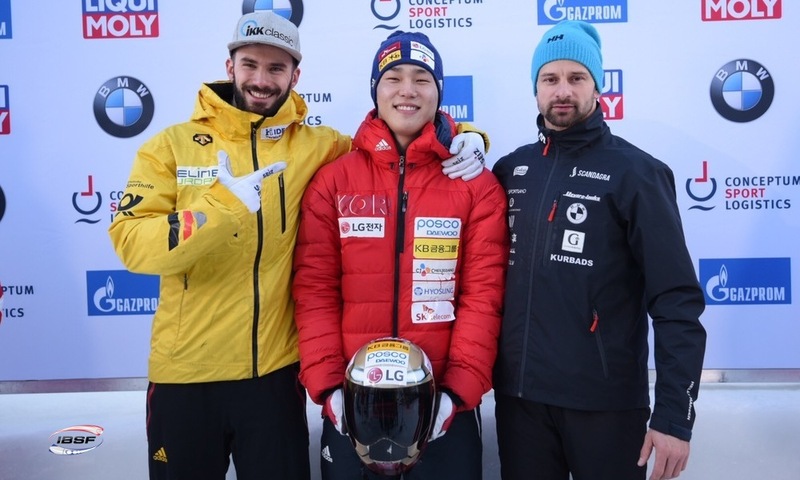 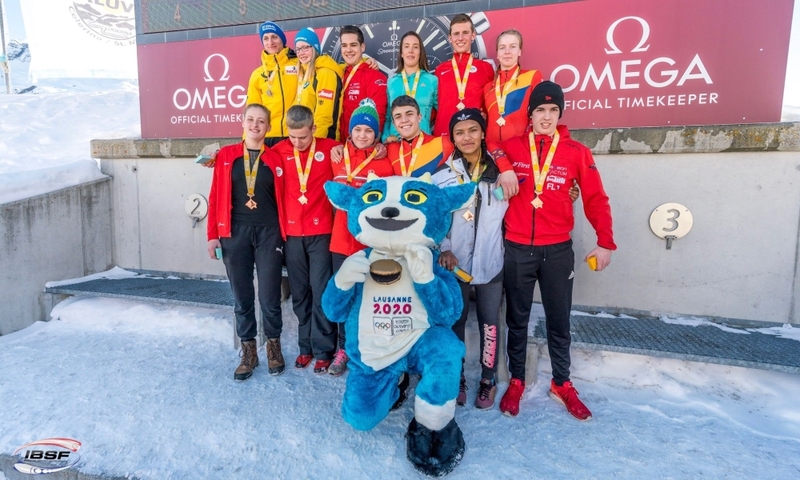 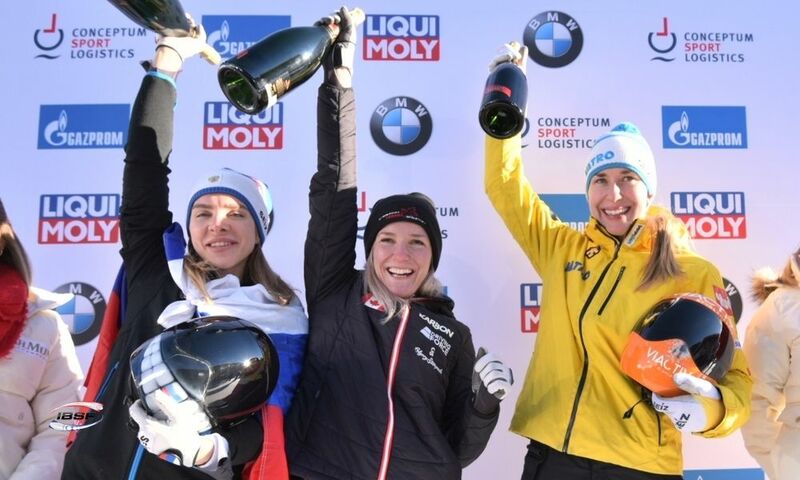 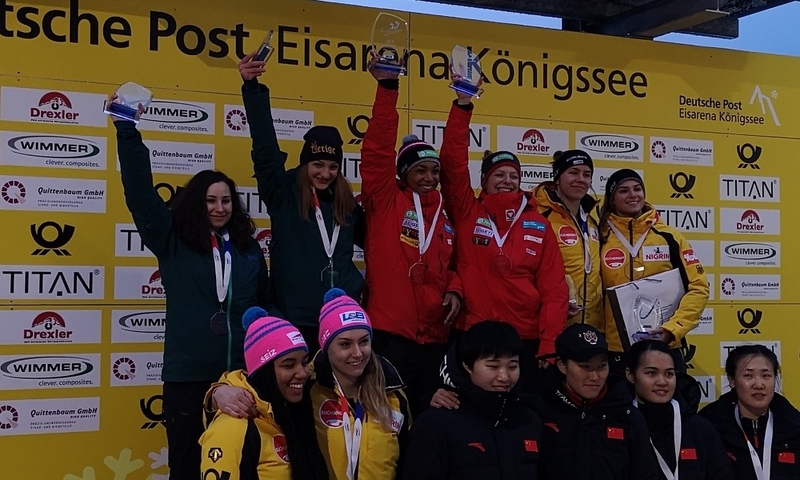 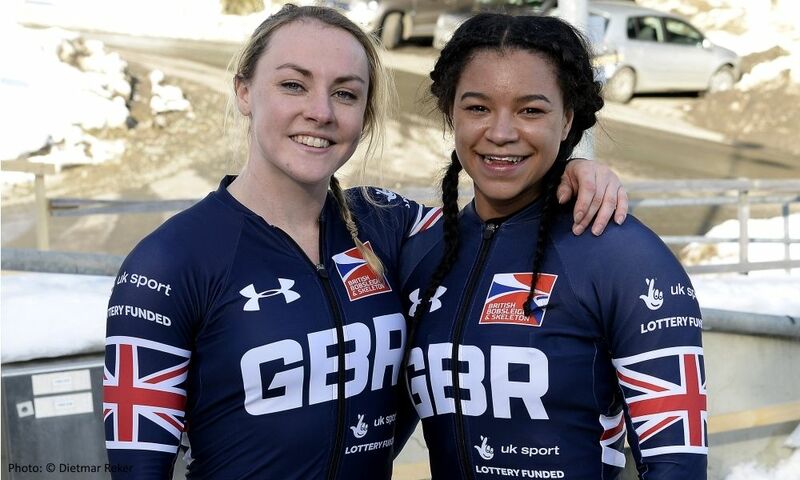 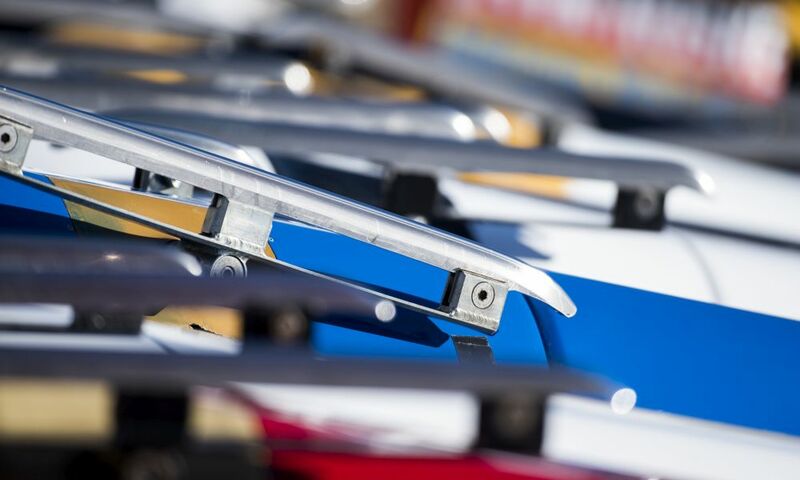 Additionally to Junior World Champions gold, silver and bronze in Women’s and Men’s Skeleton, Women’s Bobsleigh, 2-Man and 4-Man Bobsleigh, three more U23 titles and medals will be awarded in bobsleigh for the best teams that are younger than 23 years.